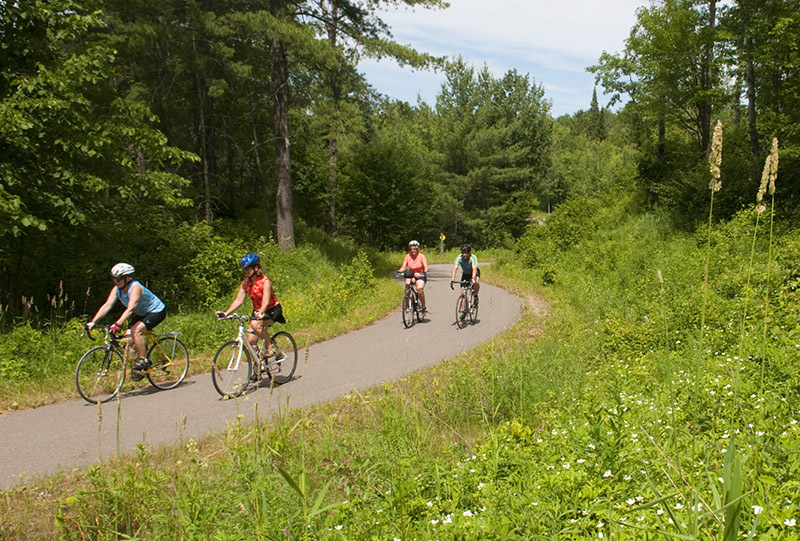 T﻿he Paul Bunyan Trail is an award-winning national trail offering more than 100 hundred miles of paved trail from Brainerd to Bemidji, Minnesota. 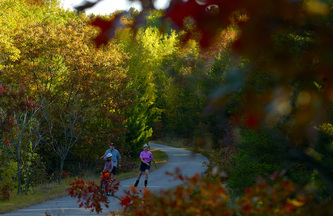 The state trail offers some of Minnesota's finest biking, geocaching, hiking, inline skating and snowmobiling in the nation. Explore unique trail towns, beautiful forests, lakes and rivers, while enjoying the best bike trails that Minnesota has to offer. 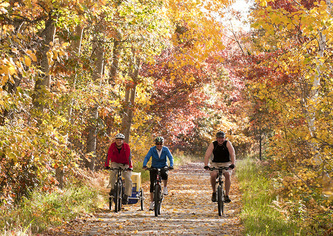 Along the trail you will find a variety of dining, shopping and lodging businesses ready to serve you and your companions. 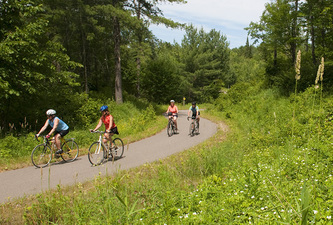 In addition, the Paul Bunyan Trail offers nearly 1,000 geocaches along the length of the trail. 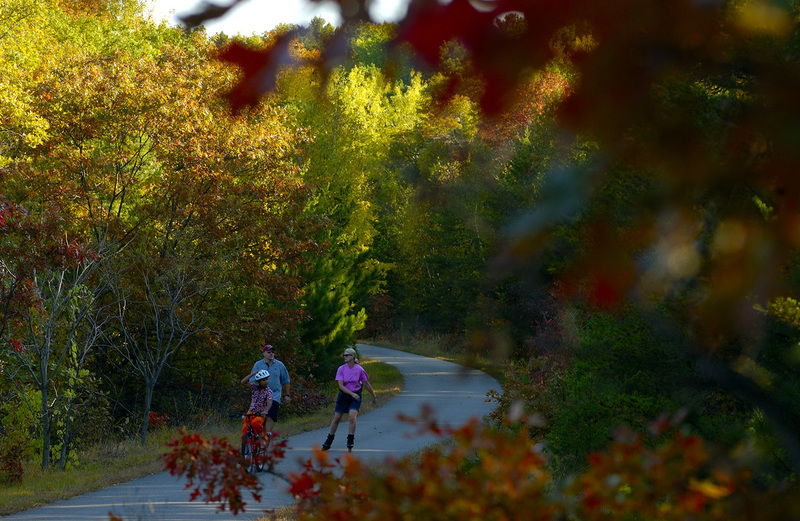 Take a day, weekend or even a week to explore this scenic and historic Minnesota Trail.